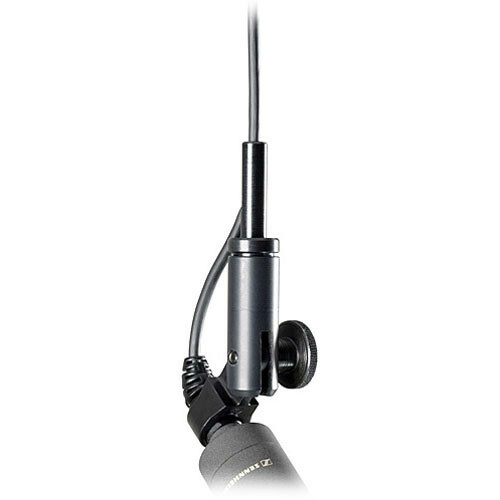 The Sennheiser MZH-8000 Ceiling Mount is designed to mount MKH-8000 series capsules overhead. The mount is suspended from the connected cable and the angle is adjustable for perfect positioning. A cable guide takes up excess slack and secures the mount in place. Box Dimensions (LxWxH) 4.0 x 2.0 x 1.85"